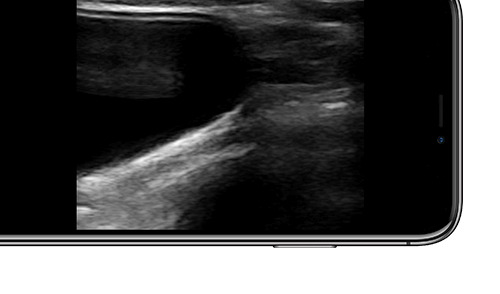 Ultrasound imaging is a great tool for procedural guidance and removes the need for MRI scans and interventional radiology. Traditional laptop ultrasound systems can be complex and expensive. 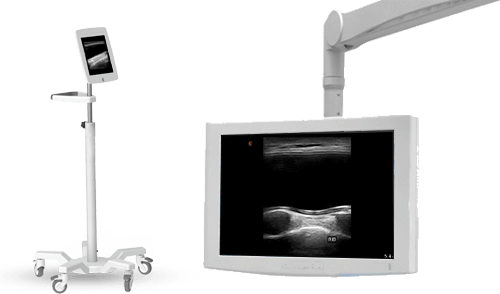 Clarius Ultrasound Scanners are wireless, handheld, and can be booted up quickly. 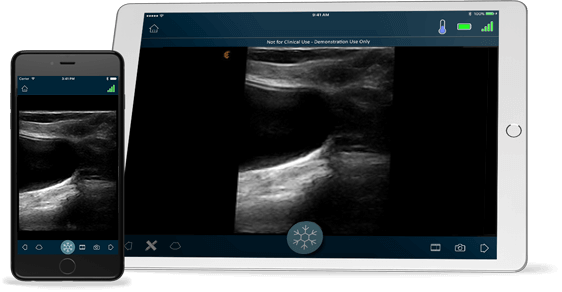 You don't have to sacrifice image quality with handheld ultrasound. 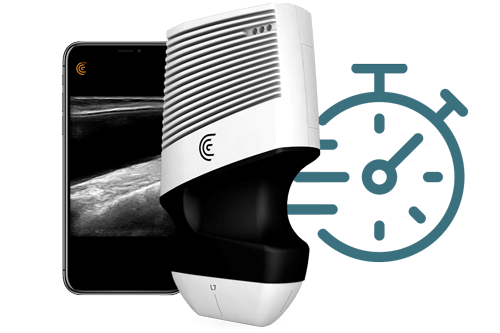 With Clarius Ultrasound Scanners, you get the best of both worlds. Since the Clarius scanner is wireless, you can enclose the entire system in a sterile cover. Achieve high level disinfection with our IP67-certified ultrasound scanner. Clarius scanners work with both iOS and Android smart devices. Connect to the phones and tablets you currently use. Display live scanning on multiple screens, whether it's a wall-mounted display or one mounted on a stand. I have tried many scanners but this has exceeded my expectations. It is wireless, a key feature for a surgeon, with great resolution. But even more exciting is the staff’s willingness to work with specialists to better serve our needs.